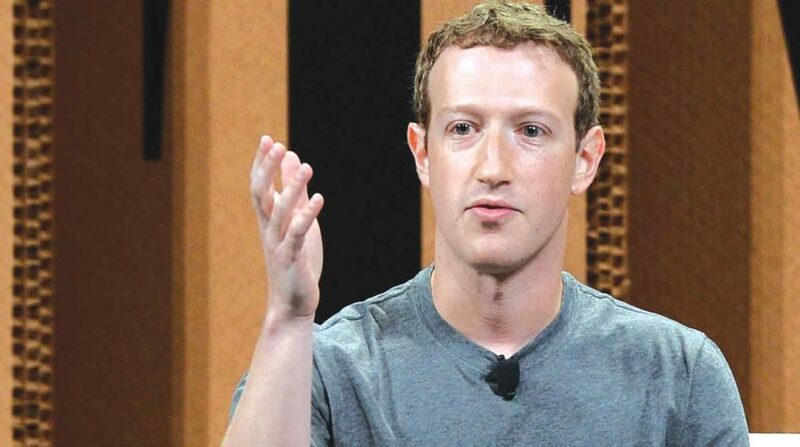 As Facebook got mired into its biggest-ever controversy, its CEO Mark Zuckerberg on Wednesday admitted that the social media giant “made mistakes” over the Cambridge Analytica scandal and a “breach of trust” had occurred between it and its users. “I want to share an update on the Cambridge Analytica situation — including the steps we have already taken and our next steps to address this important issue. I’ve been working to understand exactly what happened and how to make sure this doesn’t happen again,” the CEO wrote on Facebook. “We will ban any developer from our platform that does not agree to a thorough audit. And if we find developers that misused personally identifiable information, we will ban them and tell everyone affected by those apps,” he said. He said Facebook would restrict developers’ data access even further to prevent other kinds of abuse. “Third, we want to make sure you understand which apps you’ve allowed to access your data. In the next month, we will show everyone a tool at the top of your News Feed with the apps you have used and an easy way to revoke those apps’ permissions to your data,” he said.